An inter-galactic, shape-shifting army of contemporary hand-knotted rugs born from the minds of the cc-tapis design-lab. 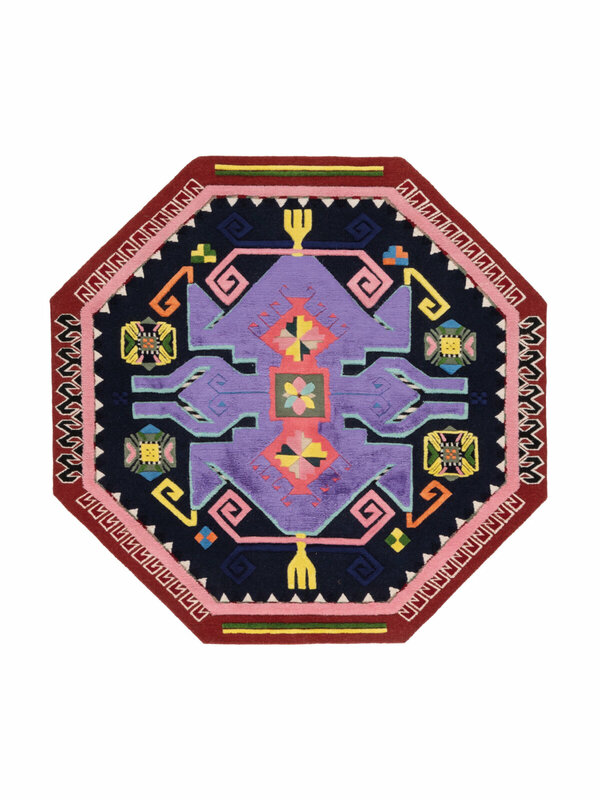 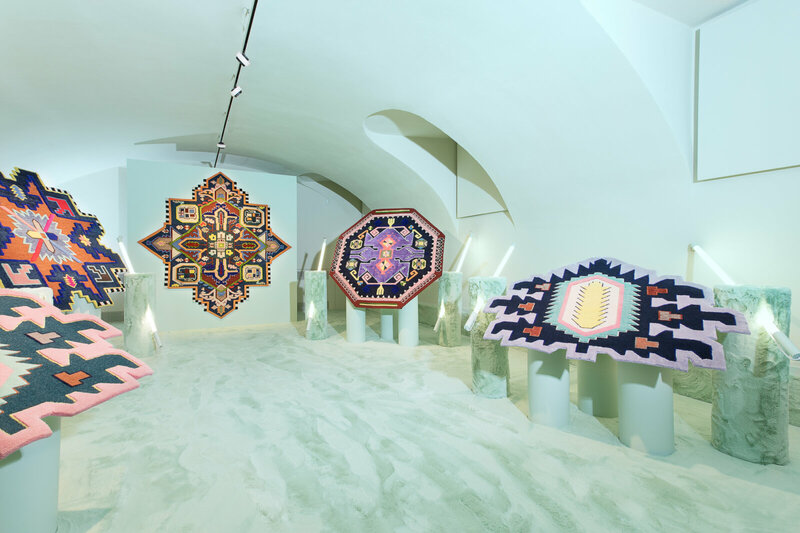 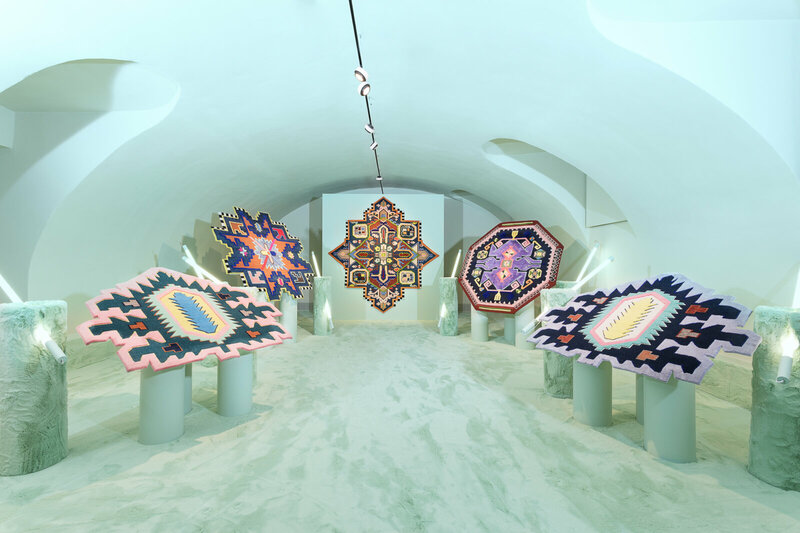 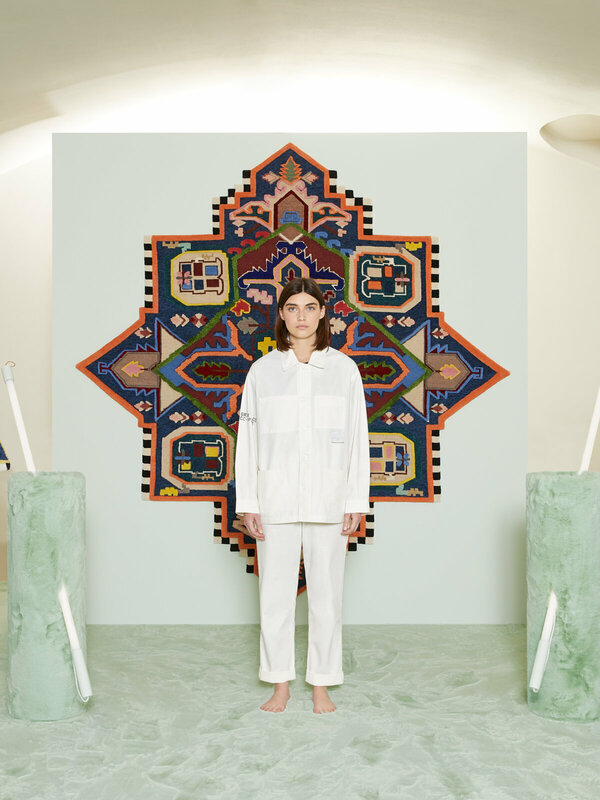 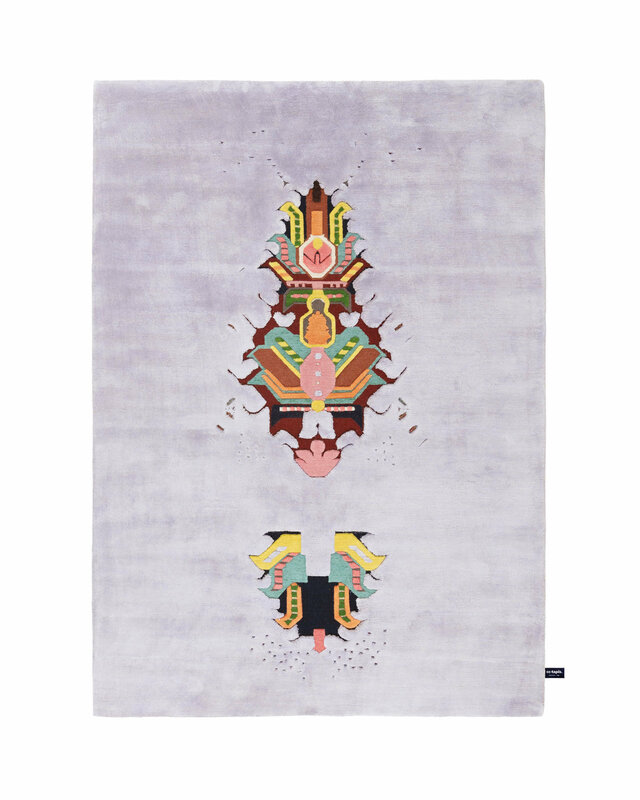 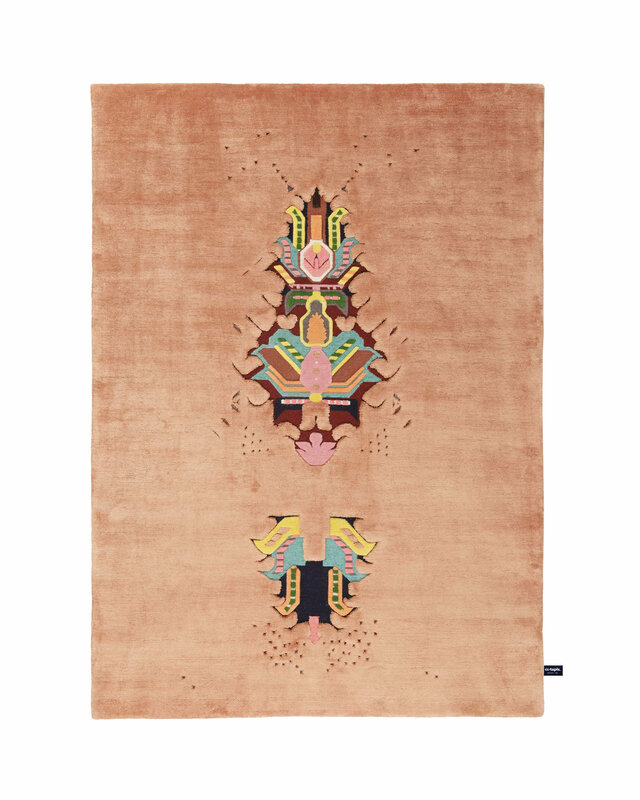 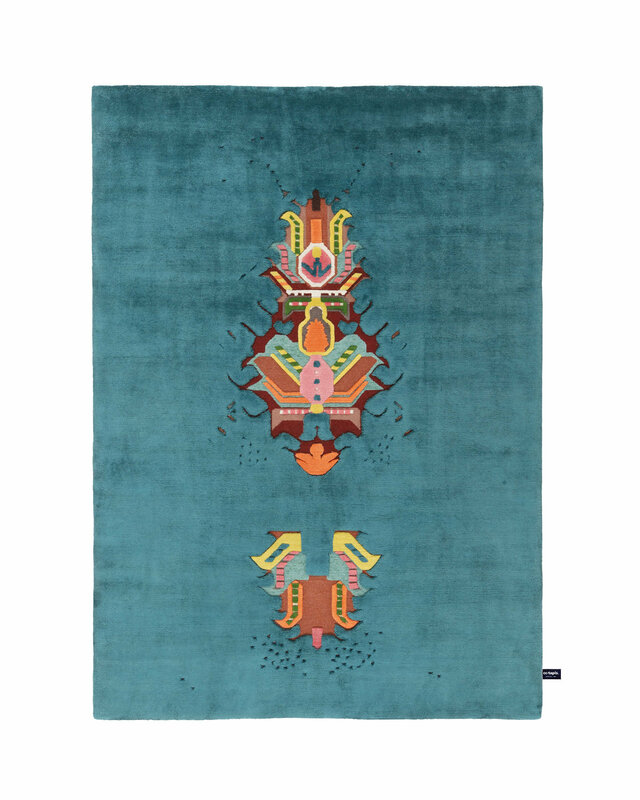 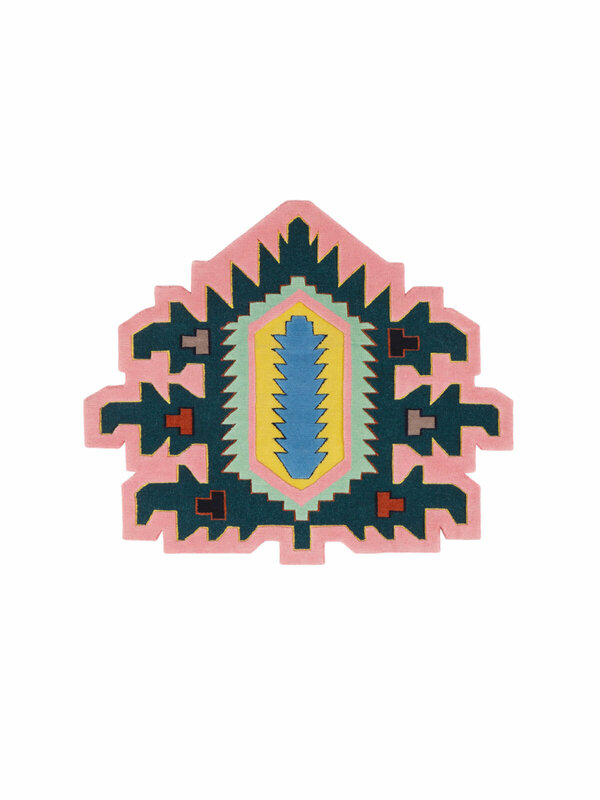 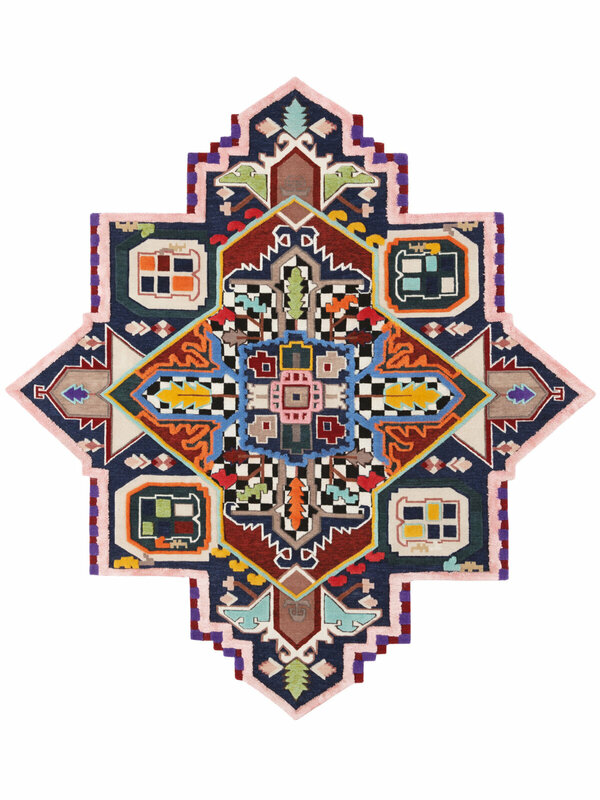 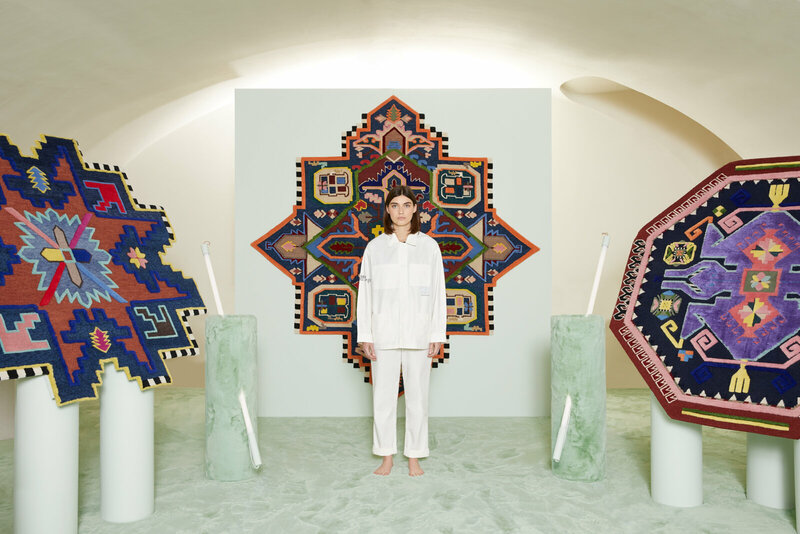 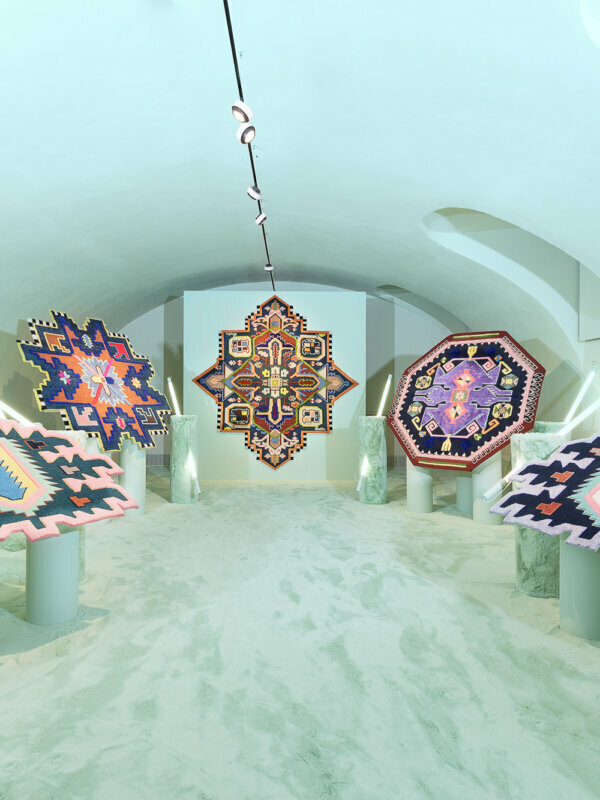 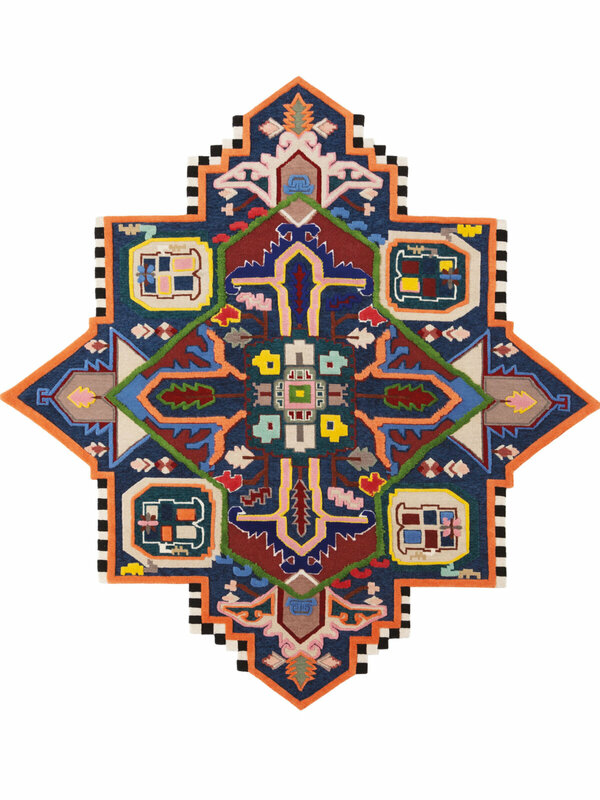 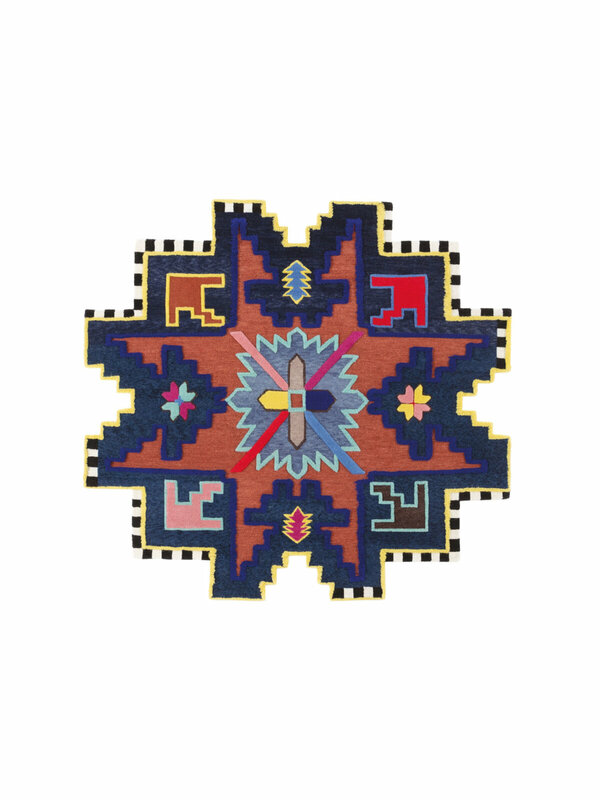 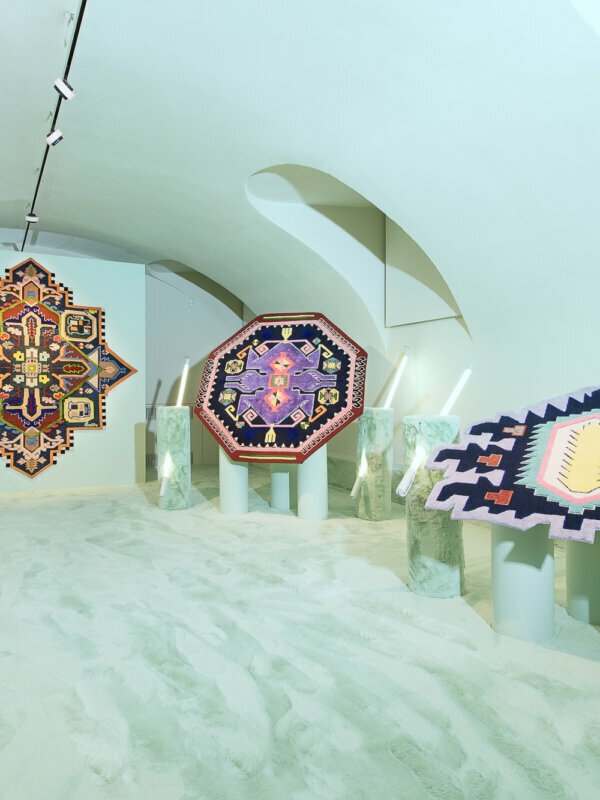 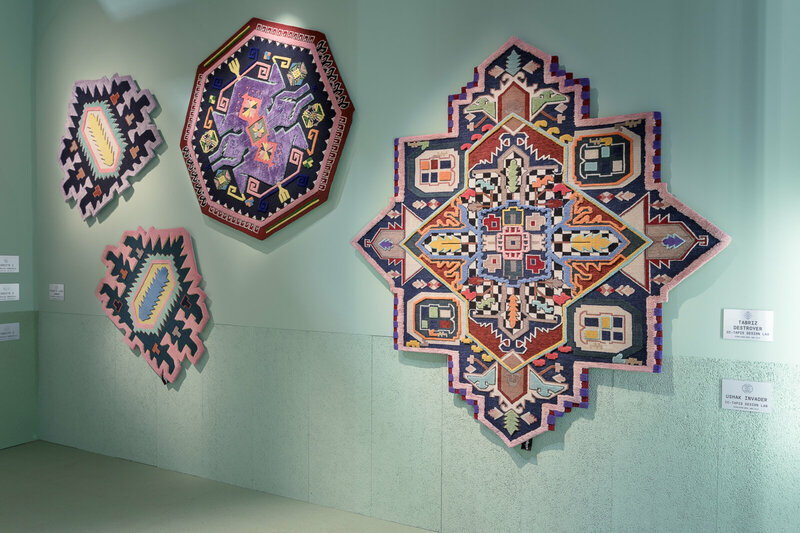 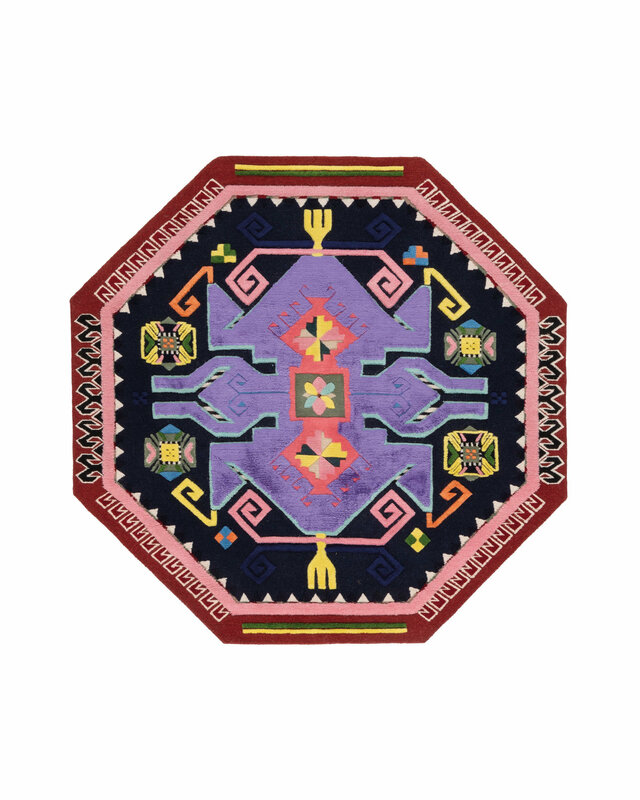 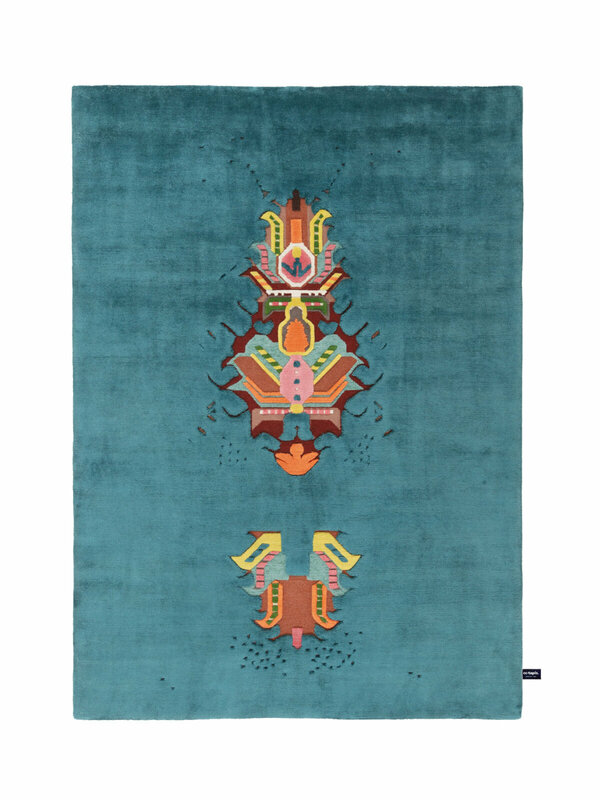 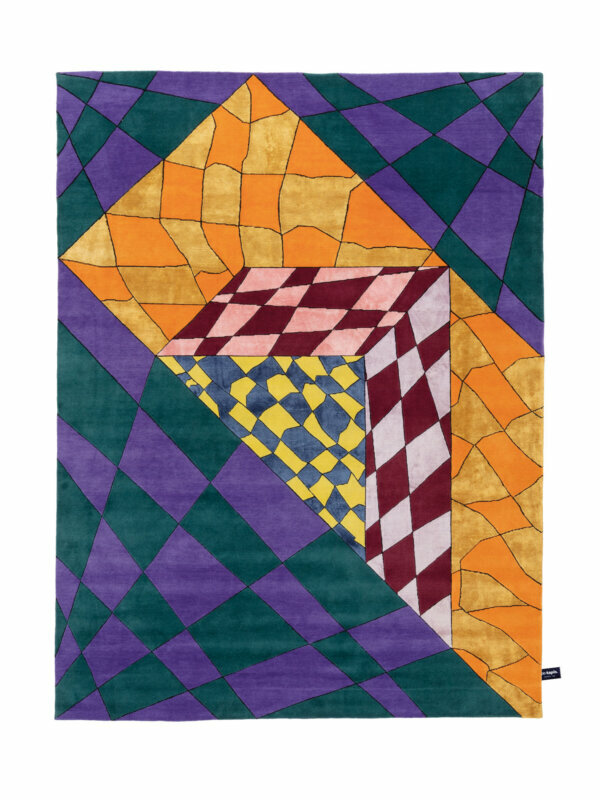 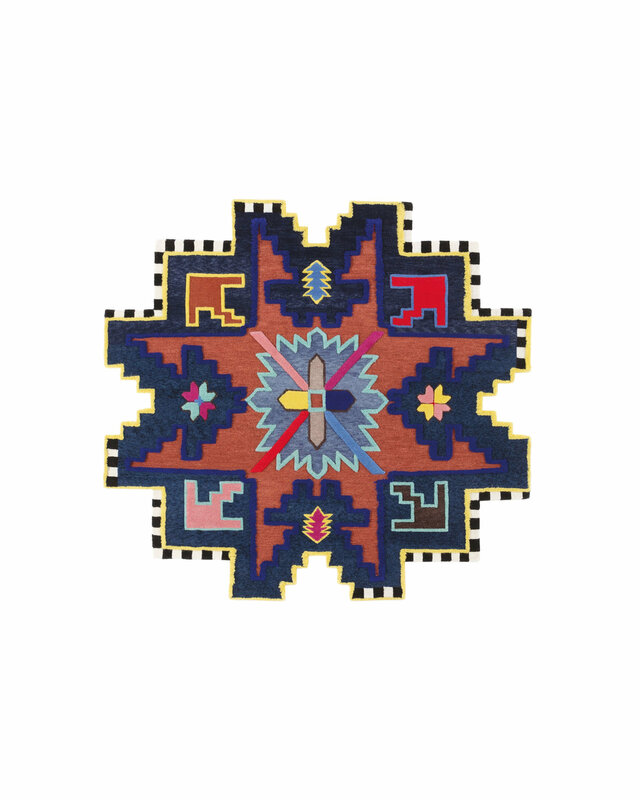 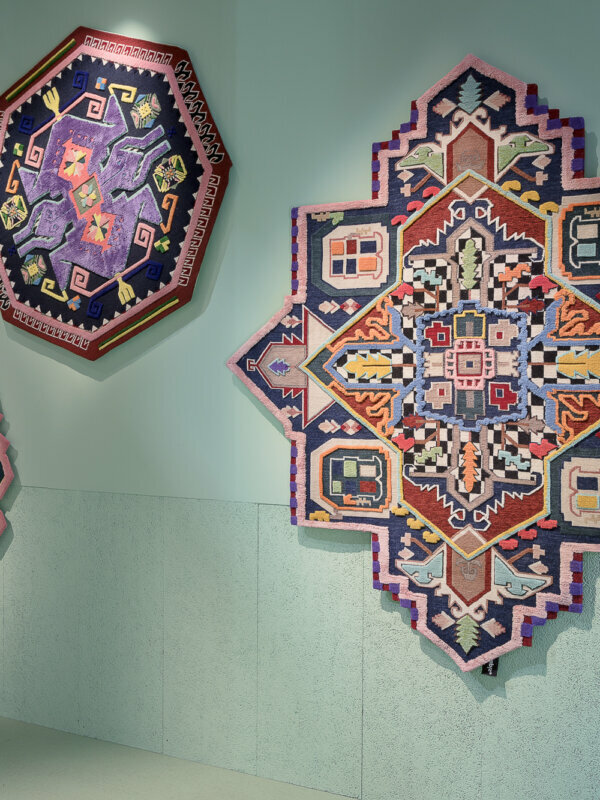 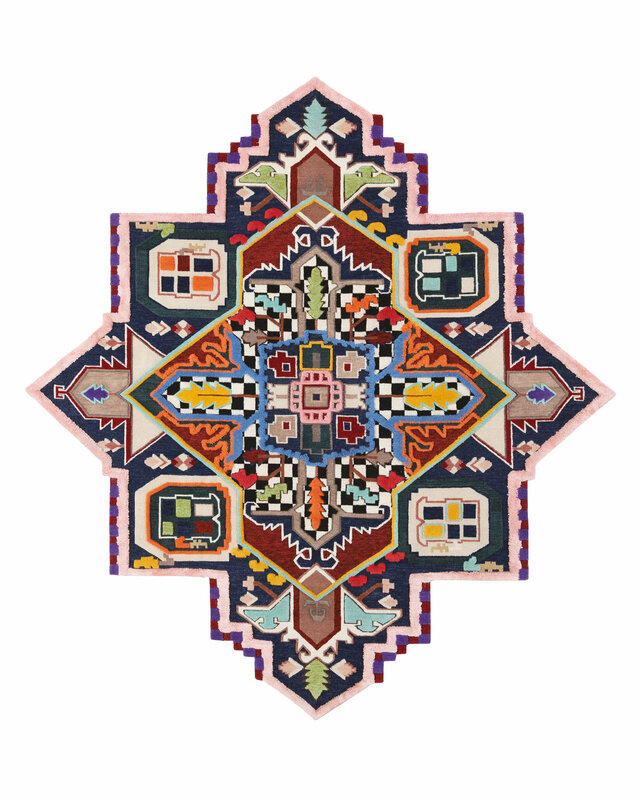 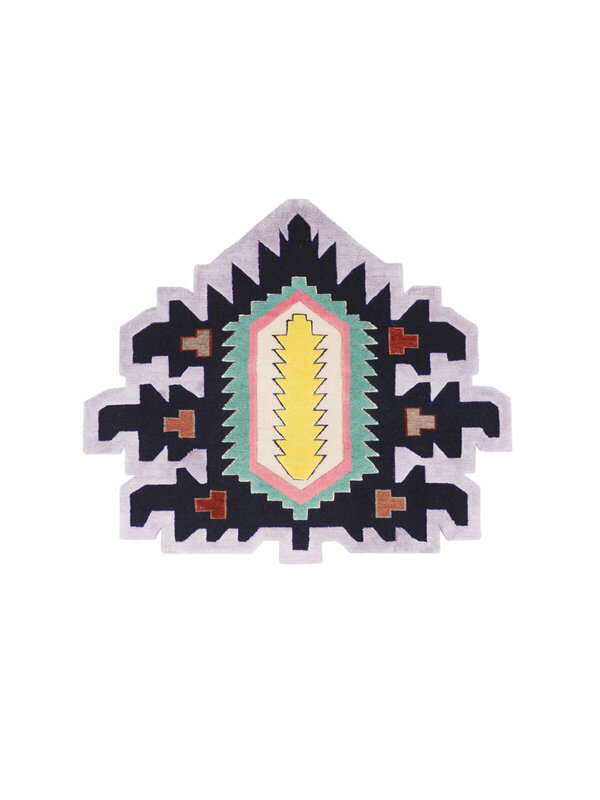 Taking inspiration from traditional rug motifs and icons, the Rug Invaders have broken-free from their historical past and are now out of- scale and from out-of-space. 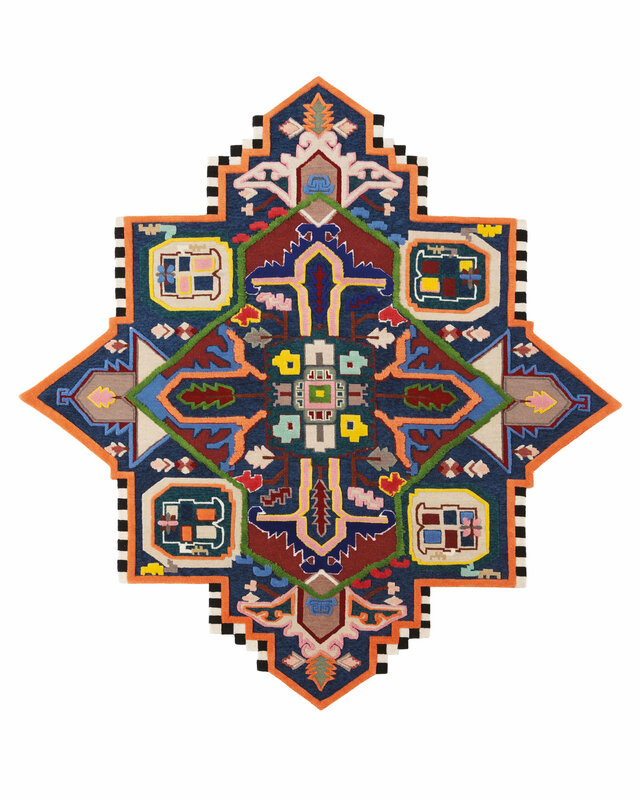 The 5 invaders: Tabriz Destroyer, Ushak Invader, Kazak Space Shifter, Palmette Lazer Cannon and The Mothership all have their own particular size and shape, conceived to be combined together in a single interior. 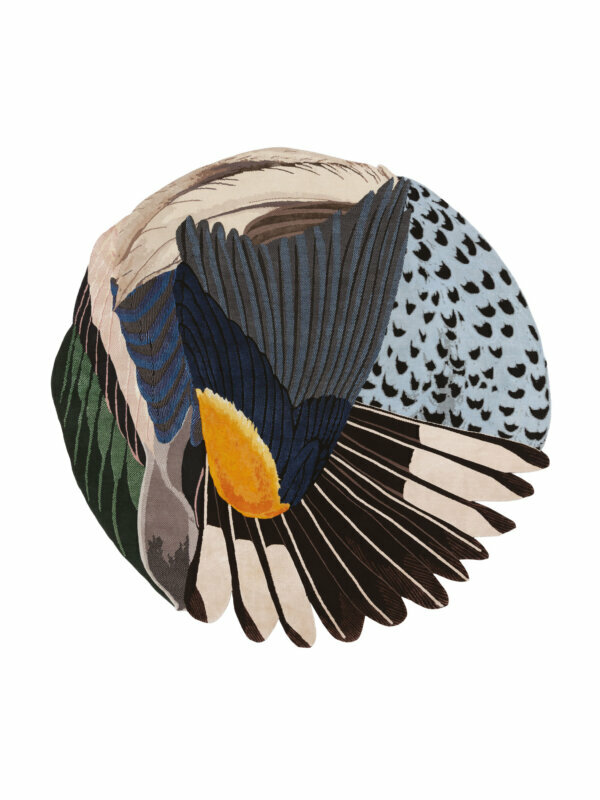 The Invaders are a new generation of rugs set to conquer and redefine how rugs are used within a space. Invading an interior near you soon.